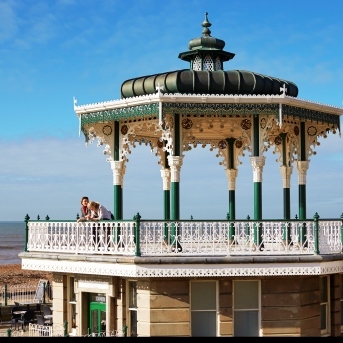 Discover Eastbourne's beautiful seafront and plentiful attractions including the Observatory Science Centre, Eastbourne miniature steam railway and the Wish Tower. 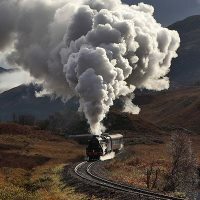 This trip will be diesel hauled between Eastbourne and Hastings. 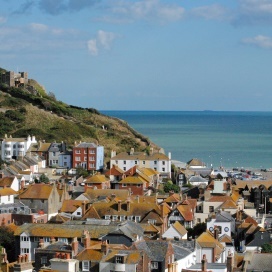 Passengers travelling to Eastbourne will be transferred to Hastings to meet the train for the return journey. 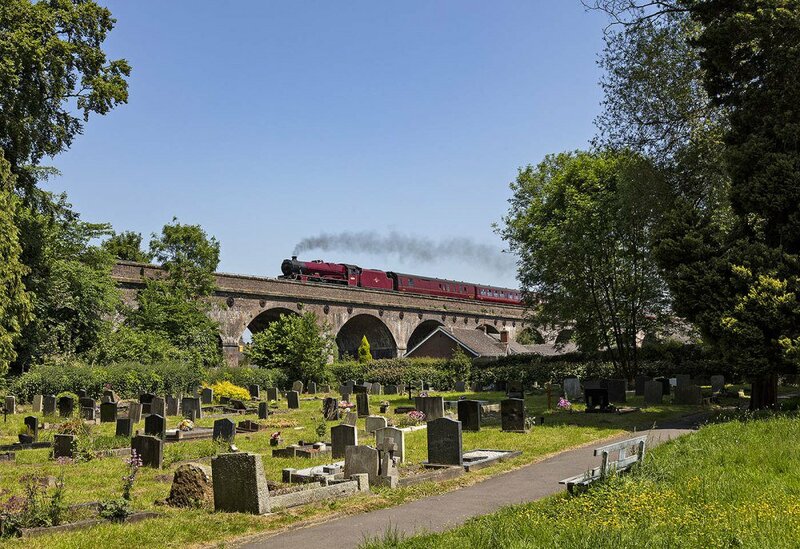 Optional Excursions are available from Hastings to Bodiam Castle and The Kent & East Sussex Railway. For more details and prices for each excursion please see the optional extras page when booking.